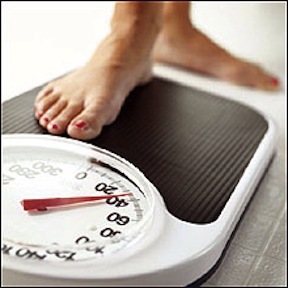 How To Diet For Long-Term Weight Control? Hi Guys! There are so many diets out there with conflicting messages. Some recommend low-fat/hi carbohydrate diets, while others recommend high protein/low carbohydrate diets. There are always a handful of diet books suggesting diets like these on the New York Times best seller list, and some of you have tried them. I know I have. I have eaten only fish and chicken with veggies for weeks to supplement my workouts. The thing is, if followed right, most of the time they work! On the other hand, once you want to eat other things and stop following the diet, you gain it all back, and they don't work for long term health and weight loss. Your body needs a well balanced diet to stay healthy. Negative energy balance (consuming fewer calories than expended) is the most important factor determining long-term weight control. The amount of carbs, fat, or protein you eat really doesn't matter. If you exercise regularly to maintain muscle mass it is a lot easier to achieve a negative energy balance. If you are looking for a long term weight loss strategy, a healthy lifestyle and dietary discipline is the only way to go! Have a great and healthy week!